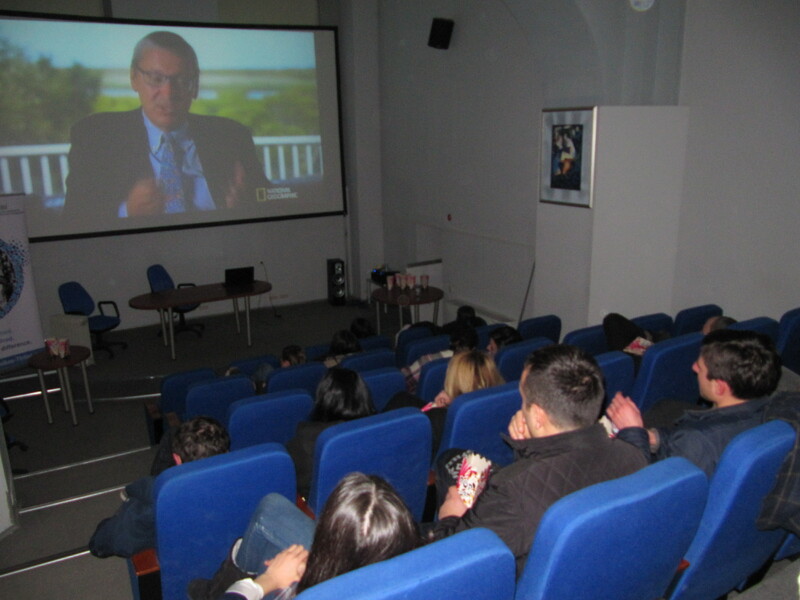 oikos Tbili si organized the project “oikos Movie Screening” at Georgian Parliament National Library on December 9th. It included showing documentary film, directed by Fisher Stevens, about climate change -“Before the Flood”. 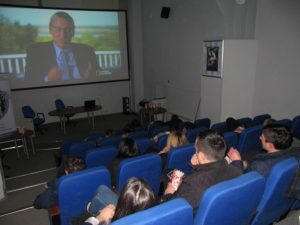 At the end the attenders were involved in debates around the film. The aim of this project is to give students informal education in sustainable economics related topics. Also it is oriented to raise students’ involvement in current challenges.